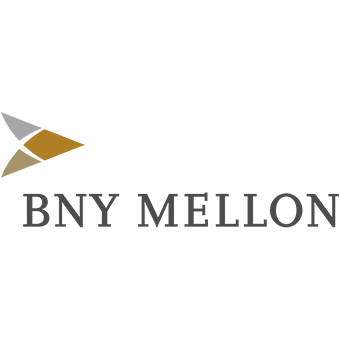 BNY Mellon is an American worldwide banking and financial services holding company, headquartered in New York City. Start-Up Nation Central hosted BNY Mellon on three separate occasions, introducing them to a wide variety of technologies and innovators in both the Blockchain and Fintech spaces, as well as to several multinational corporations that operate in Israel, to show the different models used locally. As a result of the long-term partnership between Start-Up Nation Central and BNY Mellon, as well as their growing interest in Israel, they hired a local liaison officer, held two significant pilots with two Israeli companies and are strengthening their ties with the Israeli ecosystem. BNY Mellon also held an event focusing on Blockchain together with Bank Hapoalim, in partnership with Start-Up Nation Central, with more than 200 attendees from various financial institutions, government, and the Fintech industry, at which global and local key players presented and discussed the trends, challenges, and opportunities of Blockchain technology. According to Suresh Kumar, BNY Mellon Chief Information Officer: "Start-up Nation Central has played more than an ambassadorial role in this process. Your delivery of key market innovators, new technologies and pivotal ecosystem participants has contributed directly to the milestones achieved in these efforts to date. Your collaboration and guidance have been highly appreciated by BYN Mellon and our border innovation teams, and we look forward to partnering with Start-up Nation Central for the further advancement of our Israel ecosystem engagement."